 Gordon College is a distinctive blend: an outstanding nationally ranked liberal arts institution that retains its roots in the Christian faith, a strong residential community, and a splendid location—just north of the intellectual hub of Boston, and right near the shoreline of Cape Ann. Our faith is the foundation for all that we are—individually, collectively and institutionally. With a spirit of support and collaboration, we are set free in Christ to think critically, engage new ideas and pursue truth. Since our founding, Gordon alumni have been better prepared for a greater purpose, and have gone on to do incredible things across the globe.